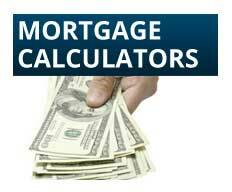 The greatest challenge someone faces when purchasing a home is the down payment and closing costs. 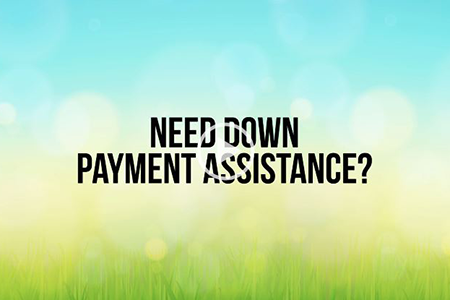 Watch my video to learn more about down payment assistance. Finally, you’ve found it: your dream home. 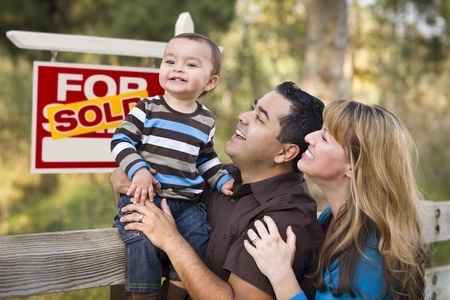 You and your family are excited to move in and begin the rest of your lives. 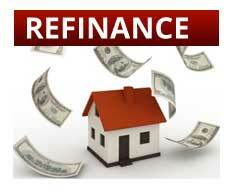 But you have an obstacle – the infamous loan process. Luckily, we can make the loan process a more relaxing experience, and we have a plan to make the process go faster and more efficiently. Although this is your first home purchase, we have successfully closed thousands of loans, many for first-time home buyers. 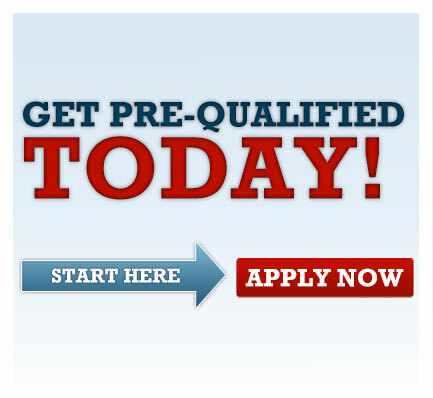 We especially enjoy helping first-timers learn the process involved in taking this momentous step. With our personal attention, we can help you get the home of your dreams. 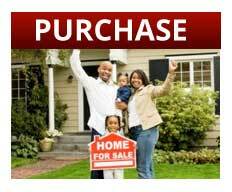 Lending Edge Mortgage is a Texas-based mortgage banker established in 2002. We are a dba of AmCap, NMLS #129122, located in Houston, Texas. 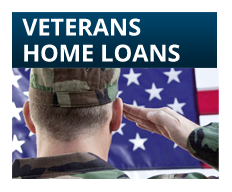 Lending Edge Mortgage has built a reputation for excellence through customer service. Our vision is to have the reputation of being “The Lender of Choice” from all our customers and business clients that we serve. Our team places great value on relationships. In these relationships we will be a continuing source of business, new and referral for our partners past, present and future.